Hi everyone! Three things for this post. ... within 24 hours. Thanks all!! I'm also still looking for the Captain Phantom and Ash in Boat M09 Gashapon figures. These are the only two left I need to complete the set besides May, so please let me know if you have them or have any leads! Anyone else have an experience with an unforeseen item finding its way into your collection? 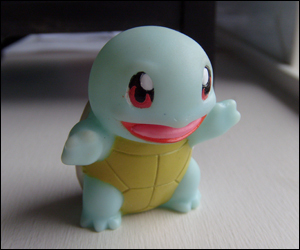 I puchased a lot with some shiny kids and I wasn't planning on keeping Squirtle, but after having him around for a while...I broke down. Look at that face! Dang it...apparently my willpower is weaker than I thought. Anyway...there is one on Yahoo! 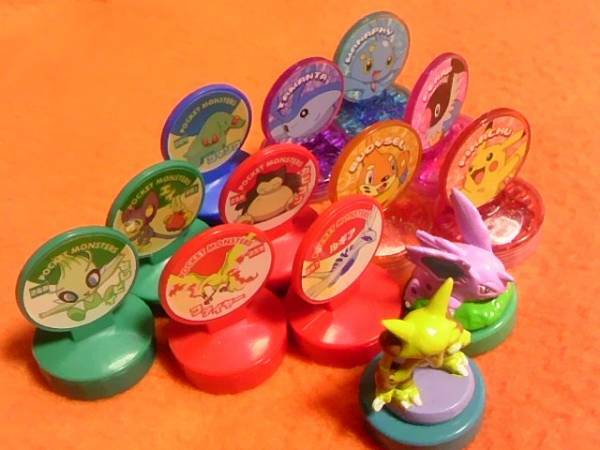 Japan auctions right now, but....I don't know how to bid on there. Yeah, she's in a loved condition...there are currently no bids and she's goin for 5,500 yen or BIN (I think) for 10000. This is my first ever collection post on the this community! These pictures contain my eeveelutions but not all of it is shown. 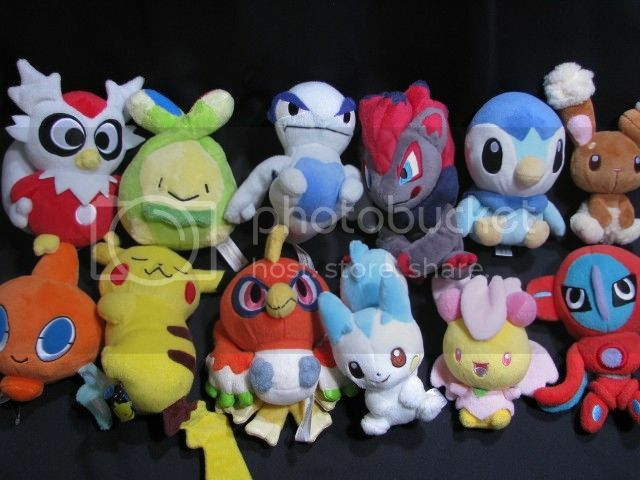 An eevee pokedoll (bootie) and a leafeon figure have not been put in this photo but I do have them. Edit: Also has the voting for the Autumn fun contest been posted yet? Hi everyone!! Just giving everyone a heads up that the group auction will be ending soon! We need a bit more to win this. Click here or the image to get to the auction thanks so much :D! Sorry for posting again so soon! Looking for plush makers! 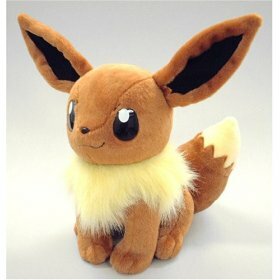 I am looking to commission a plush. But the catch is, I want to trade a series of water color paintings of your choice. I was thinking an evo line. These would be on 9"X12" canvas boards. 3-4 individual paintings, or if you want the eeveelutions, maybe 2 plushes. Cause thats a lot of painting 0-0 I mostly want a Dusknoir Pokedoll and/or an Anorith Pokedoll, preferably machine embroidery used. Very official looking plush also. Please comment, and we can work something out maybe. I have an example of a half finished painting I'm working on of P-Body and Atlas from Portal 2. Sales post! X-mas, shopping bags, metal figures, chou get and more! All need to go! So this is your last reminder that my bell plush auctions are all ending in about 42 hours. 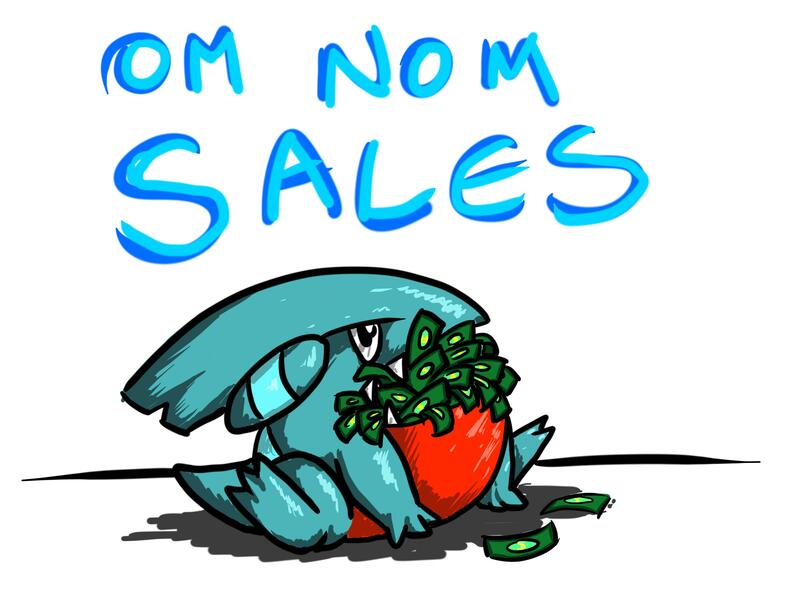 updated sales with Meta TCG and lots of flats! Also pics of blastoise and venusaur D-arts! Hey guys! 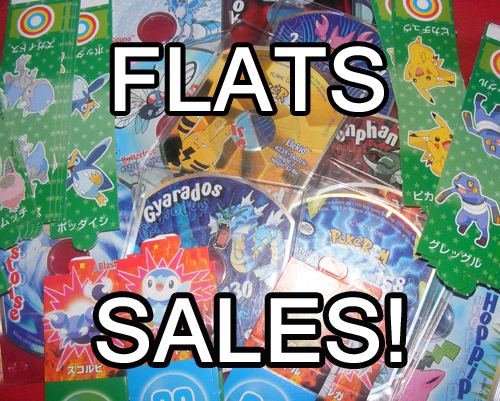 just a small update, I've updated my sales with some left over flats and some metagame TCG cards (including reverse holo pokemon catchers!) as I am taking a break from playing! CLICK THE PICS OR HERE TO GO! ALSO If there are any metagame cards you are currently after, please ask! I have nearly all the trainers and supporters that are currently playable :D Let me know what you are after and I will try my best to accomidate!